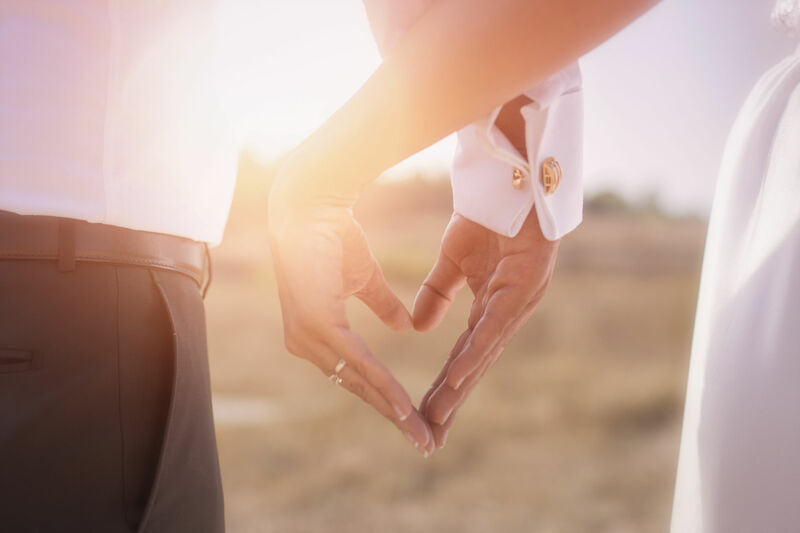 About three years ago, while running through my what I want in a husband prayer list, I heard something that slapped the taste clean out of my pride! In the clearest whisper I heard, “What if you are not waiting on him, but he is waiting on you?” I sat stuck in my bed with a blank stare for about an hour, because I thought that if a relationship didn’t happen in my life yet, it wasn’t because of me. Yet, it was because God was still working on him. Personally, I just knew the Lord was making sure that I had the best spiritual mate, because I already repeatedly prayed about not having time for nonsense. While quickly trying to compensate for the burning sensation in my chest, I began examining my life. I went through all of the sacrifices that I’ve made since receiving Jesus as my personal Lord and Savior. I reminded God that I live in Southern Louisiana and crawfish season is like a religious festival. However, I fasted without hesitation, because I was passionate to see revival in my generation and church. I was president of my church’s college ministry, served in youth ministry when needed, faithful to prayer ministry, evangelized daily, and would give half of my possessions to anyone in need. All of those things were great, but the Holy Spirit quickly brought to my attention some of the mindsets and attitudes in my soul that I hid from refinement. James 1:2 says, “Therefore, get rid of all moral filth and every expression of evil, and humbly receive the word planted in you, which can save your souls.” You see, the Holy Spirit highlighted expressions of evil idolized in my soul - trust issues, rejection, infidelity/divorce, and fear of failing as a parent just to name a few, which could affect the health of my future marriage and any human relationship for that matter. Let me say this. As single women, processing the afflictions and perplexities in our hearts are important to our wholeness and healing. We don’t have to protect our weaknesses or hide our iniquities. Instead, we need to acknowledge them, repent, and allow God to transform us more and more into the image of His Son. God has given us resurrected power to be victorious in everything! So, getting back to the topic of being ready for marriage. What do you think your spouse would value more at the top of your preparation list? Your weight loss journey or an attitude adjustment? Superb cooking skills or healed momma and daddy wounds? Active churchy resume or truly submitted spouse? Let’s take some time this week to prioritize our personal preparation for marriage lists. For instance, take the first three bullet points on the list that we’ve created and begin earnestly seeking God about those areas, because many of us prioritize material things and career/ministry affirmations over mental, emotional, and psychological wholeness. Self-preservation and trust issues are my featured bullet points on the chopping block. God is already loving me back to life through a devotional study surrounding these topics. I believe the greatest spouses are shaped in deliverance. 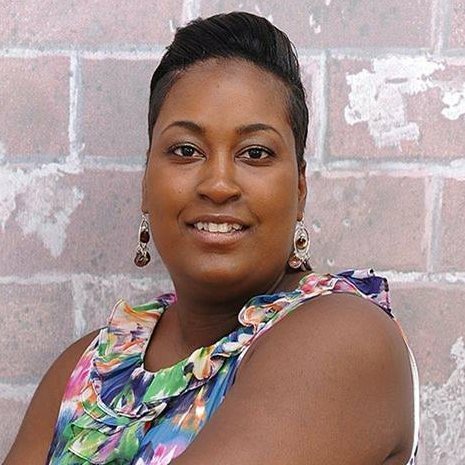 Tamika Smith is a contributing writer for Inside Out with Courtnaye. She is also a creative writer, teacher, and speaker who enjoys using her gifts to express God’s heart. She is a New Orleans native who uses her cultural background to share the gospel and hope of Christ to those who have difficulties believing God’s love can reach the darkest places. University/college campuses and prison ministry are two areas she serves with her heart for evangelism and revival. 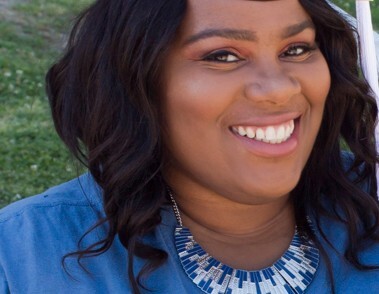 Tamika Smith is the creator of Remnants Release, a blog which she uses to inspire generations of believers to live unapologetically bold for Christ. Letting go can be hard to do when a relationship ends. I know it was hard for me to let go and move on with my life when the relationship with my daughter’s father came to an end. I was shocked, confused, and brokenhearted. 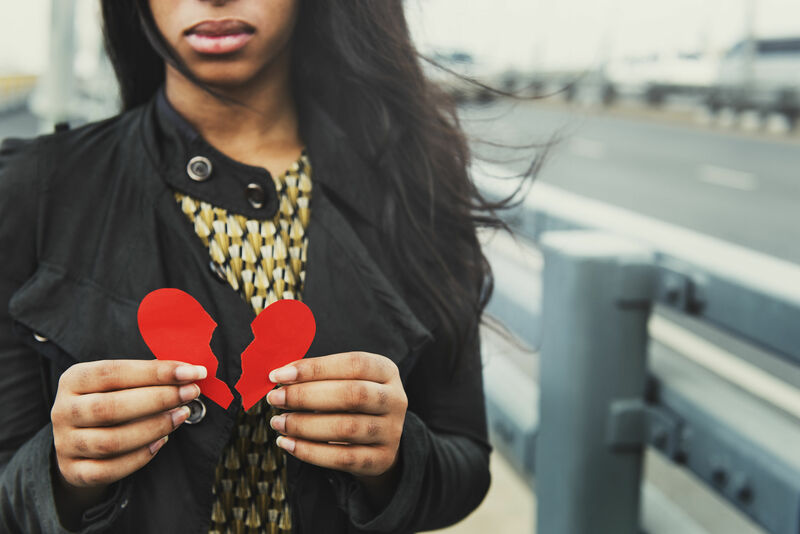 I had questions that I needed answers to and for these reasons I held on – even when I knew deep down inside that I needed to let go of the relationship. One night while sleeping, God sent me a message regarding what I was to do concerning my daughter’s father. He spoke these words to me, “Let him go.” Honestly, I had paid no attention to the first dream. So, the next night He sent me the message again - through another dream (sort of like the experience the prophet Samuel had in 1 Samuel 3:10). Afterwards, I woke up with questions for God to answer such as, “What about my daughter? Do I just move on and forget the fact that he is her father?” In that moment, God was silent, because He had already spoken to me. Remember, He told me, “Let him go.” In a nutshell, I obeyed. In a relationship in the past or even now, has God told you to let him go? Are you still holding onto hope that maybe the two of you will someday be together again? One more question. If you have a child or children, do you find yourself giving the father chance after chance to get it together only for him to hurt you once again? Here’s the thing sis - when God says let him go, let him go. It will be for your good. Trust me. God is telling you this for a reason. You have to get yourself to a place where you see the breakup as the blessing. Your child’s father served his purpose for that season of your life, but if God is saying let him go, then it’s time for you to release him. It’s time for you to surrender him, so that God can begin to work on him and work on you individually. When God tells us to let go of people, that doesn’t mean we will never see them again. Instead, what letting go means is for you to let the person go from your mind and emotions. In regards to a relationship, you’ll have to release him from your daily thoughts. Relinquish all the hopes of getting back together and the broken promises that were made to you. The reason is because God wants you to release these things from within you, so that He can begin to do something new in you. Step 1: Accept that the relationship is over and be obedient to what God is telling you to do. Step 2: Give yourself time to grieve the breakup and the fact that the relationship is over. What this means for you is to allow yourself to experience the emotions that come after a breakup, but don’t hold your emotions in. Instead, let them out in a healthy way. Let the Word of God help and heal you. Step 3: Identify the blessings and learn the lessons. Children are a blessing from the Lord as Psalm 127:3 states. So, what lessons can you learn from this relationship? Philippians 3:13 tells us to forget what is behind and press towards what is ahead. It’s time to forgive and close the door on your past, while opening the door to the future that God has prepared and waiting for you. Trust in the Lord with your heart and lean not unto your own understanding. Trust what God is prompting you to do, and understand that it is all for your good in the end.